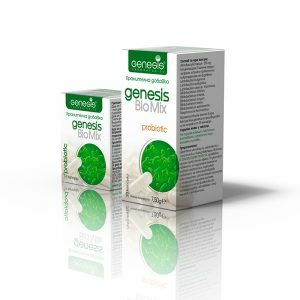 “Genesis Laboratories” LTD is a modern biotechnological company specialized in the development and production of concentrated freeze-dried starter cultures for the food industry. The company is founded in 1992 by lead scientists in the field. The main office, the R&D and the production facilities are located in Sofia, Bulgaria. Our state of the art technical equipment and production cycle are the major guaranties for safety and quality. 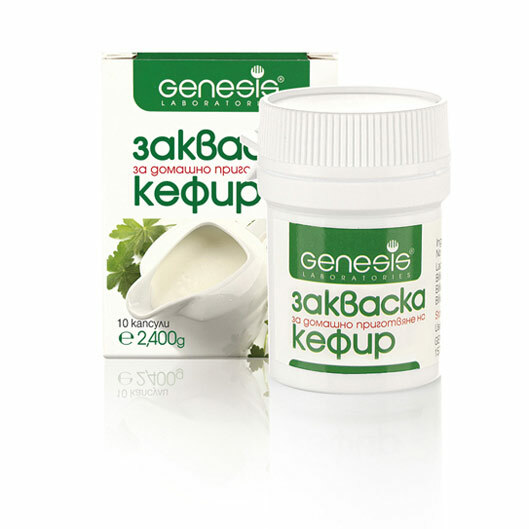 The “Genesis Laboratories” LTD is listed in the official Register of all Bulgarian companies, which are in compliance with the European standards for food quality and safety manufacturing. The Starter Cultures GENESIS for fermented milk products are optimized complex of selected strains of lactic acid microorganisms. 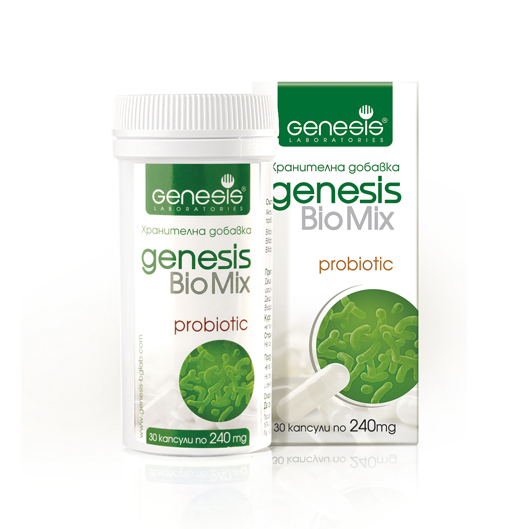 GENESIS Starter Cultures for home-made preparation of Fermented milk products are concentrated cultures of selected strains of lactic acid microorganisms, freeze-dried and packed in three-ply foil sachets. 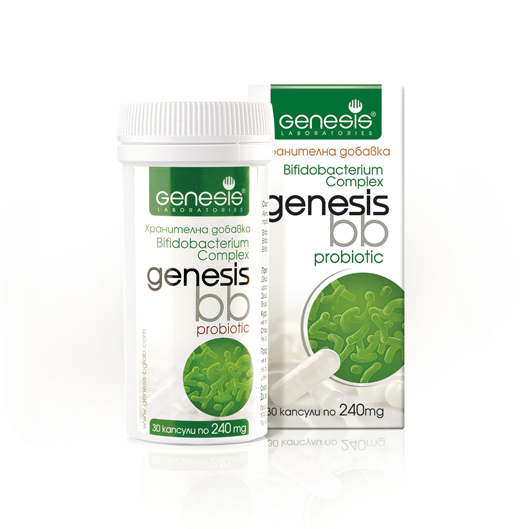 The probiotic food supplements developed and manufactured by “Genesis Laboratories” Ltd, are probiotic low-lactose food supplements of freeze-dried lactic acid bacteria, isolated from natural sources in Bulgaria and selected according to their functional and healthy effects. Welcome to our online store, where you can find high quality starter cultures for home made yogurt, probiotics and proViotics. 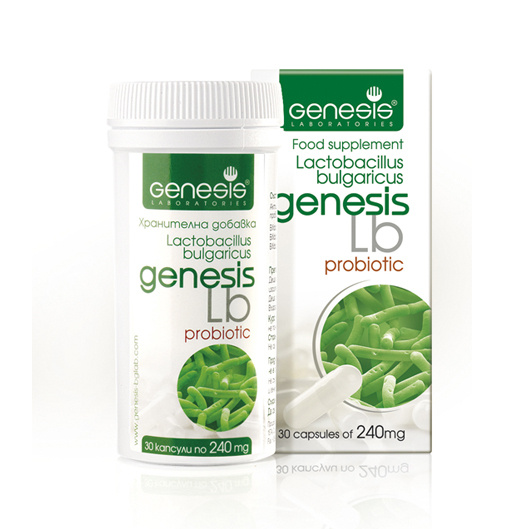 The strains in the microbial collection of Genesis Laboratories Ltd are not genetically modified! Our cultures are present at the table of millions of people. This makes us responsible and stimulates the creation of new healthy and functional innovative products. The strains are isolated and characterized according to accepted international standards, Bergey’s Manuel and the International Dairy Foods Association (IDFA) requirements of the International Dairy Federation (IDF).